Have you ever wondered why the taxi cabs? 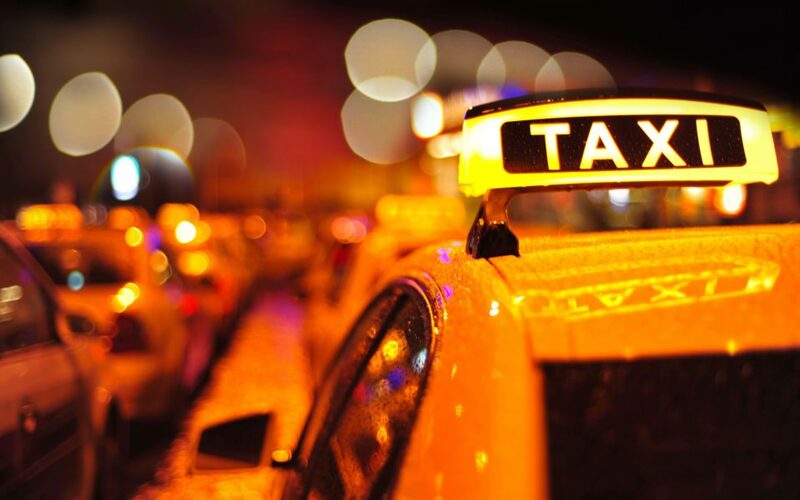 The word «taxi» was shortened from «taxicab» ( «taxi cab»), and the name of the godfather Harry Nathaniel Allen, when he first imported from France 600 motorized taxis to meet the needs of New York’s taxi service. The inspiration for the name was he who defined the meter cost of driving the taximeter. The word meter comes from the French word «taximeter», which comes from the German word «Taxameter.» «Taxameter» comes from the Latin word «tax», which means the tax or price, and the Greek word «metron» meaning measure. All in all, if you happen to in a foreign country whose language you do not know, at least you’ll know to look for transport. And if you need a taxi transportation in Podgorica (Airport), call the Red Taxi.